​Anywhere she goes, Aleece Hurt is tapping her feet. 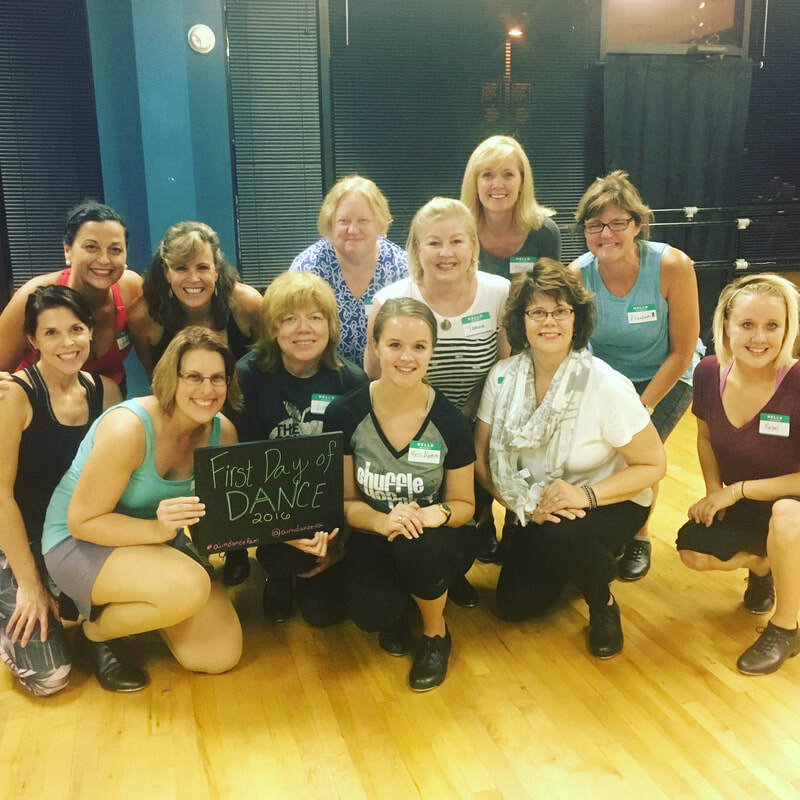 While she has thoroughly studied jazz, musical theatre, ballet, contemporary, modern, and hip hop, tap dancing has always been her "first love." She began her dance education at a local competition studio, where her tap and jazz solos, small groups, and productions earned many high honors and awards, such as "Entertainment Challenge Award" and "Highest Precision Award." Countless hours in the studio just was not enough dance for this girl, so she sought out leadership roles in her high school dance team and show choir, as well as studying under the legendary Radio City Rockettes during her summers. 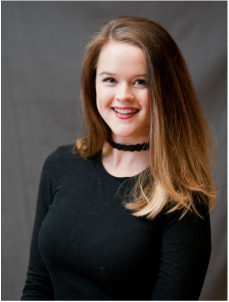 Aleece studied both Psychology and Dance at James Madison University at the new Forbes Theatre. 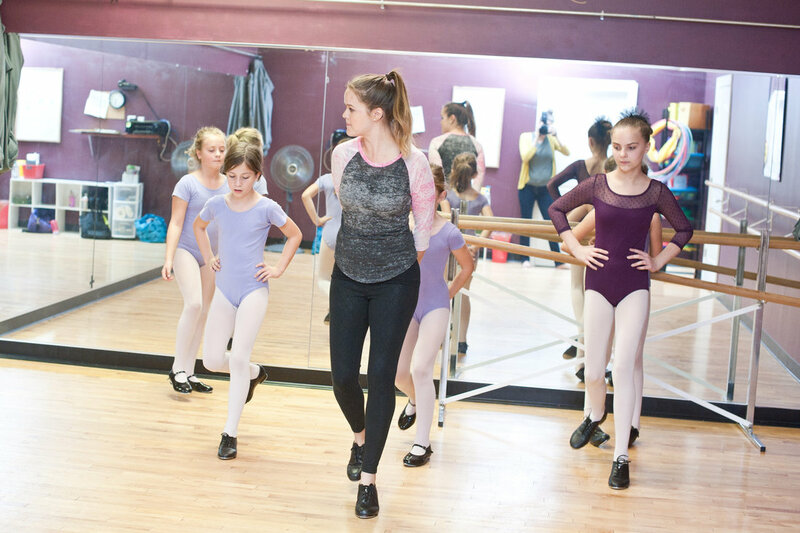 Quickly outgrowing the tap programs available, she also focused her attention on modern, jazz, and ballet techniques as well as teaching and improvisational methods. She earned her undergraduate degree in May of 2013. 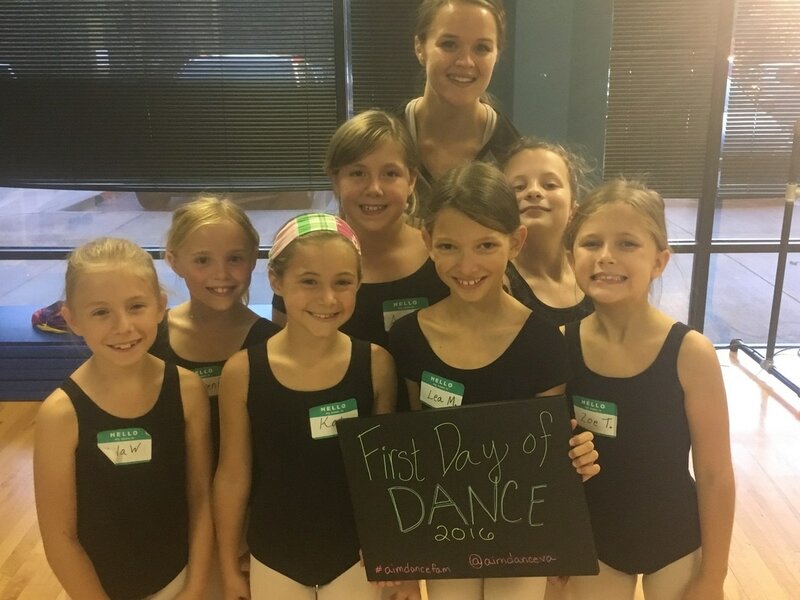 Post-graduation, Aleece immediately began teaching tap, jazz, and ballet with local Richmond studios. She also continues her personal dance education by taking classes and workshops any chance she can. She is a believer in that dancers are dancers for life, and continues to throughout her own. What Miss Aleece loves most about teaching at AIM.